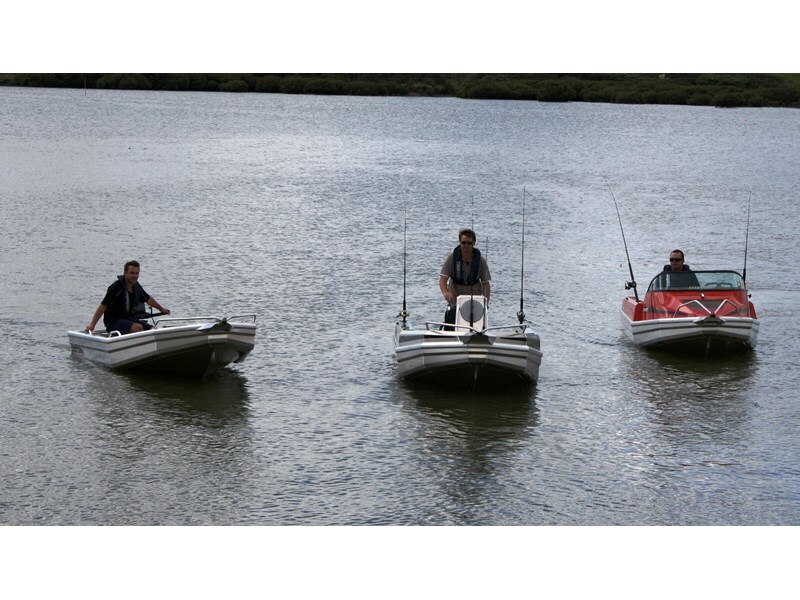 1410 Explorer boat only $6282.00 Explorer (dinghy), trailer & 15hp $13072. Frontier (centre Console), trailer & 40hp $26,867. Fisher & 40hp $27,759. Other options available. 1410 Explorers available from $6282.00 with low sides through to $23,756 with high sides & four stroke 40hp on Trailer fitted up. 1410 Frontiers available from $10,520 Hull only to $26,764 with 40hp.